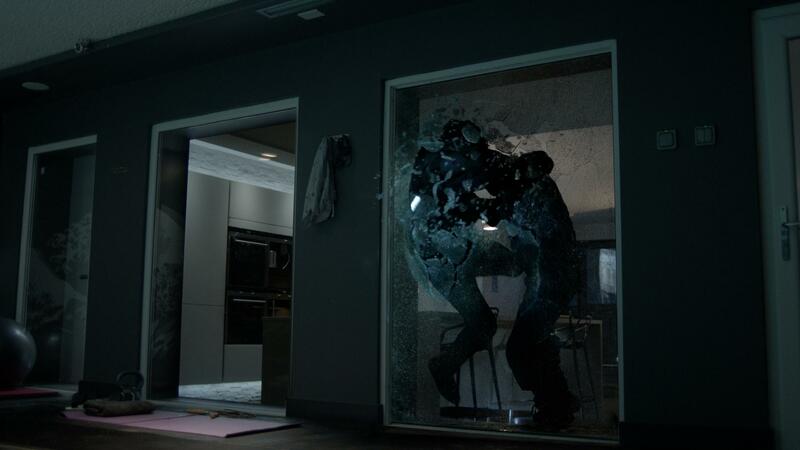 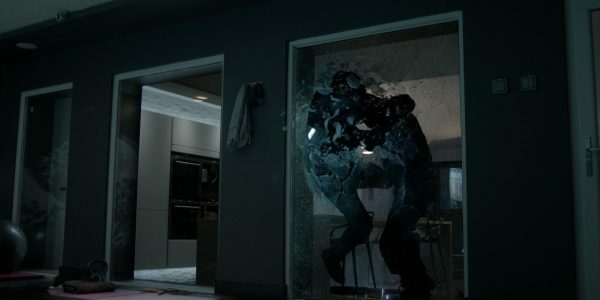 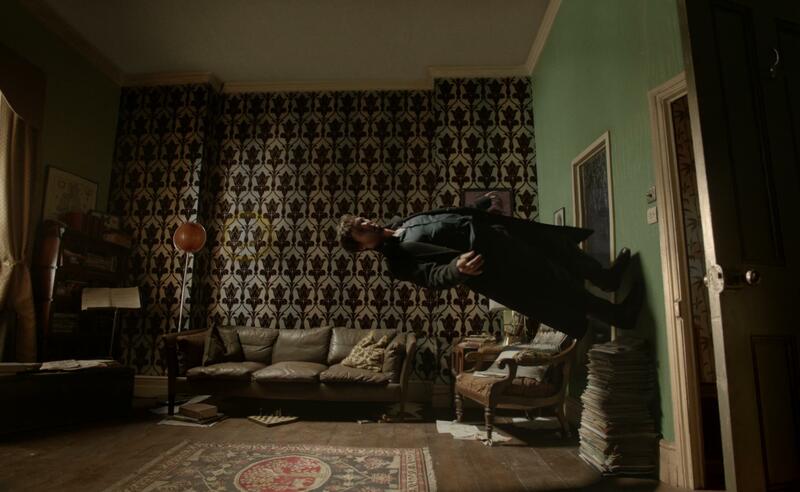 Milk created the supporting digital visual effects for the BBC/Hartswood’s Sherlock series four. 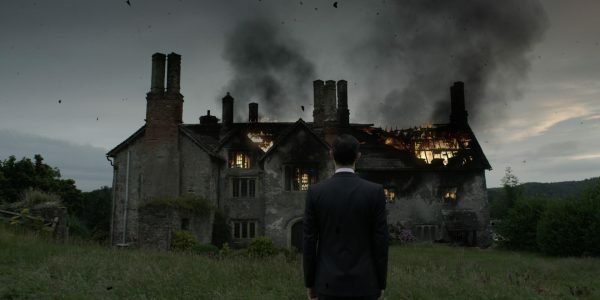 The hotly anticipated three-episode series made its debut on BBC One on New Year’s Day 2017 and in cinemas worldwide. Sherlock Holmes and Dr John Watson return in Steven Moffat and Mark Gatiss’ contemporary take on Conan Doyle’s most iconic adventures, in which Sherlock faces an adversary more relentlessly tortuous and deadly than Moriaty – his secret sister Eurus. 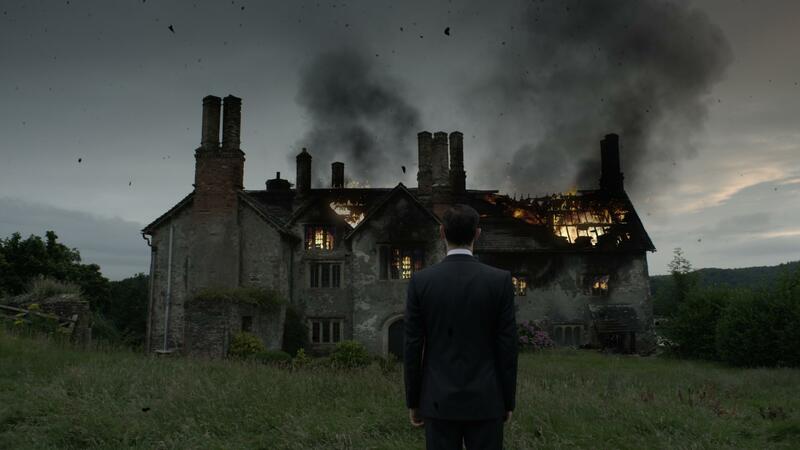 Milk supported Moffat and Gatiss in bringing to life the often surreal and thrillingly tense story and sometimes physically impossible action with 90 visual effects shots including effects, digital matte painting, 2D, animation and 2D clean ups. 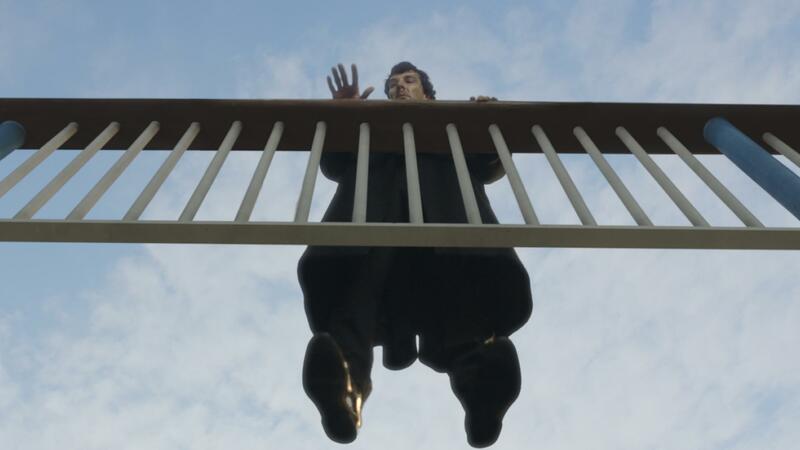 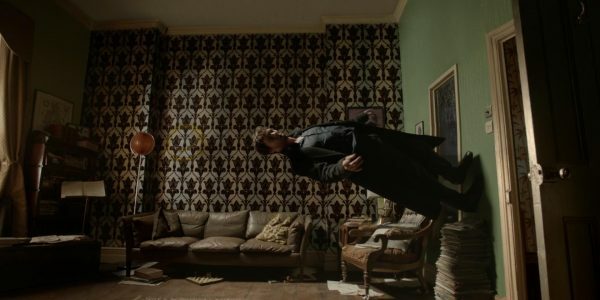 Key effects sequences include Sherlock’s handbag deduction scene, the explosion in Sherlock’s flat, Sherlock walking up the wall of a room his flat and the devastating fire in the Holmes’ childhood home.